Edit: As of March 1, 2018, this workshop is sold out. Please contact us to be placed on the waiting list, in case a spot opens up. Thanks! Yellowstone has been called the "Serengeti of North America" and with good reason; it contains the largest concentration of free-roaming wildlife in the lower 48 states. The numbers are staggering, sixty-seven different mammals live here, including grizzly bears, black bears, gray wolves, wolverine, bighorn sheep, mountain goats, pronghorn, linx, elk, bison, moose, coyotes, and foxes—as well as other numerous small mammals. No more than 6 participants. This provides the best opportunities to capture those images when speed is of the essence—in exiting the vehicles and setting up, or when it is necessary to shoot right out of the window. Flexibility, which affords us the the opportunity to adjust the schedule in variable weather and allows us to cover unique topics that our participants are most interested in. 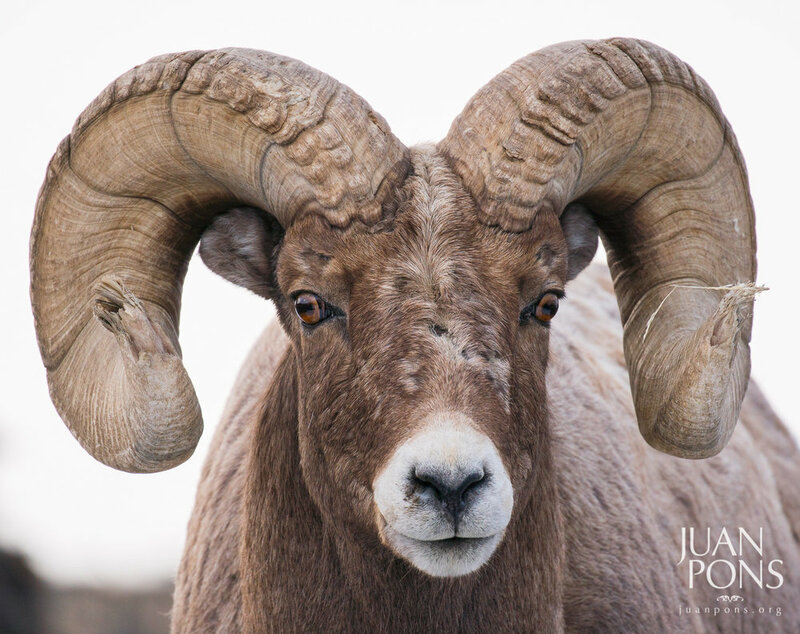 Juan is an accomplished professional photographer and educator who has a deep passion for the outdoors. His priority first and foremost is always on you and helping you express your own creativity, and to capture the unique images of Yellowstone that you envision. He believes that the one of the best ways to teach is by demonstrating, so after you're set up, will be shooting alongside you, sharing his unique vision, techniques and, love and knowledge of Yellowstone. Muench Workshops works with the National Parks and we always have the proper permits to operate in Yellowstone National Park. January 26, 2019: Very long day out in the field, beginning with a private snow coach to Old Faithful Basin. There will be many wildlife and scenic opportunities along the way. Evening photography opportunity at Old Faithful—thermal features doing light painting and long exposure photography. Overnight in Old Faithful. January 27, 2019: Travel via private snow coach along the Madison River, looking for wildlife opportunities as well as scenics. Old Faithful thermal features late afternoon. Overnight in Old Faithful. January 28, 2019: Travel via private snow coach back to Mammoth and visit the Grand Canyon of the Yellowstone and look for wildlife and other scenic opportunities. Overnight in Gardiner. January 29, 2019: After breakfast head to Mammoth for a brief stop and introduction to geological features. Travel to Lamar Valley, stopping at different photo opportunities along the way. Lunch in Cooke City. Travel from Cooke City back to Mammoth/Gardiner via Lamar. Evening photography opportunity at Mammoth; thermal features doing light painting and long exposure photography. January 30, 2019: Cooke City back to Mammoth/Gardiner via Lamar Valley. Evening presentations, program and/or image review. Overnight in Gardiner. January 31, 2019: Travel to Lamar Valley stopping at different photo opportunities along the way, lunch in Cooke City. Travel from Cooke City back to Mammoth/Gardiner via Lamar Valley. Evening trip recap and image presentations. Overnight in Gardiner. February 1, 2019: Travel to Bozeman airport for departures. Flights home can be scheduled for after 11:00 am. Your deposit of $2,500 is due at sign up and will hold your space in the workshop. The of $4,495 is due by October 1, 2018. If you are registering after that date, please make your payment in full. All of our other standard terms and conditions apply.